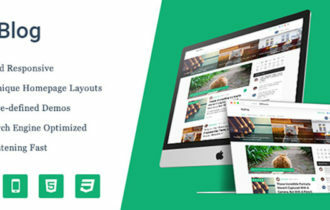 Relive is a stunning storytelling blog WordPress theme designed by TeslaThemes. 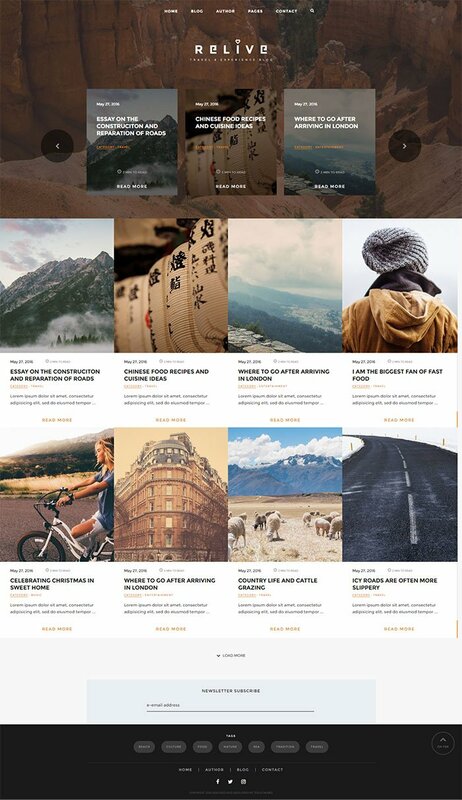 It is perfectly suited for travel blog, photography, food blog, story showcase, writers and creative blogger to create an immersive reading experience. It offers the perfect platform for showcasing long-form content Packed with cool features, Relive makes it simple for people to create stories that feature integrated multimedia. 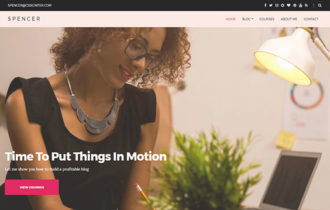 Relive WordPress Theme allow you to add galleries, videos, audio, and documents to enhance the reading experience. Theme comes with minimalistic design is used not to distract from the story you’re trying to tell. 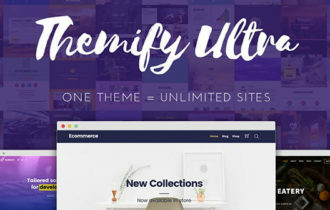 Theme created by using latest HTML5 and CSS3 techniques with retina-ready & responsive design, so you know it’ll look good on any device.